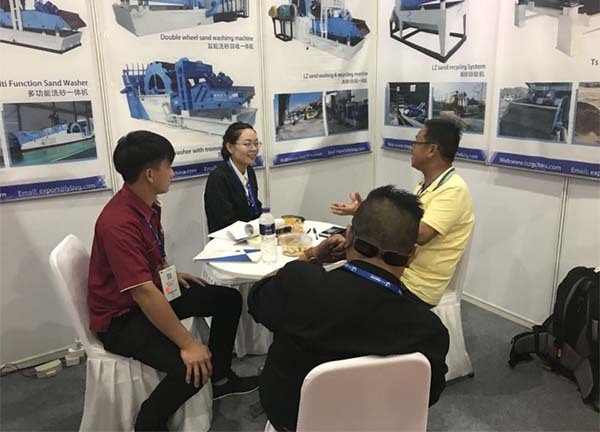 On September 14, 2018, Mining and Engineering 2018 came to an end in Indonesia and once again demonstrated the exhibitor legend in China and Asia. According to incomplete statistics, the exhibition brought together 3,100 exhibitors from 41 countries and regions around the world, attracting 200,000 visitors from 149 countries and regions. 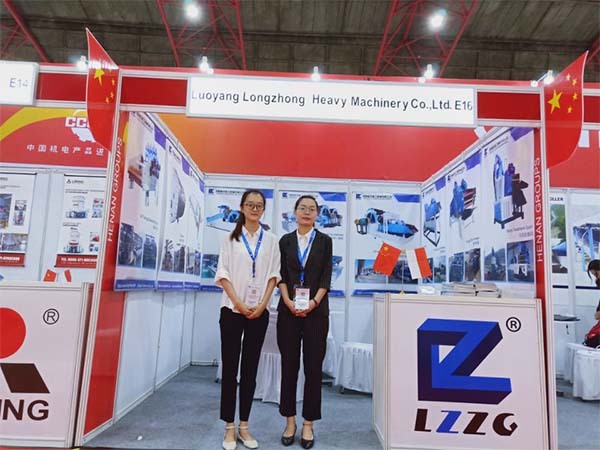 With a variety of patented technology products, LZZG has made great achievements in the mining machinery E16 exhibition hall. And show the strength and style of LZZG products to mine customers all over the world. Our exhibitors are very enthusiastic at the scene, and the exhibitors at the booth are also in a constant stream. There are strong communication and liaison between old customers to updat product technology awareness, new customers coming from the company inquiry our products and price, and dealers attracted by our products, technology and services to initially reached the intention of joining the agent. 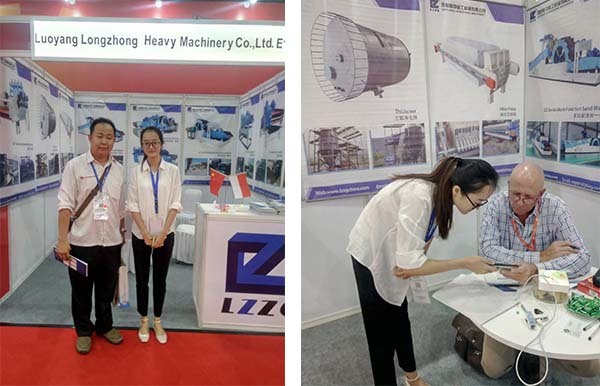 We have received more than 60 copies of the customer’s intentional signing, and many customers have been invited to arrive at Longzhong Heavy Industry. Today, 200,000 construction machinery enthusiasts are co-assembled. This is not only the specific withdrawal of equipment manufacturers and users for the construction machinery industry, but also the transformation of industry and development of new market vitality. The courage of a special mission of the times. LZZG adheres to the exploration of technological innovation, and has achieved absolute leading edge in intelligent manufacturing, improving energy efficiency, and environmental protection. At the same time, it fully absorbs cutting-edge development results in machinery-related fields and provides customers with the most value-added products and service. Through this exhibition, we further consolidate and enhance the influence of company and products in the Indonesian market, know the customer demand trends in the Indonesian market, master the development of new products and technologies of peer companies, and be able to target the characteristics of Indeonesia market to more effective, more suitable for the company’s products to develop, and promote the company’s Indonesia marketing work to make new progress and new breakthroughs! Longzhong Heavy Industry has invested sufficient resources and made solid efforts for each technological advancement; in terms of manufacturing, it has fully implemented ISO9001 quality control standards, and the inspection process has been tracked throughout the process; Longzhong Heavy Industry has a high positioning of product quality. It will surely provide the most reliable assistance to the mine machinery demanders and users, and become the best partner for your career development.